Easy way to enjoy Sunday dinner with the family. A light lemony sauce turns plain fish fillets into a delicious main dish. 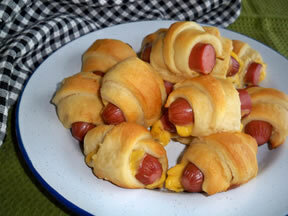 These little wrapped hot dogs are an after school favorite. The kids love them after a busy day at school. They are also perfect to serve as an appetizer at football parties along with all your other snacks. Easy but full of flavor! 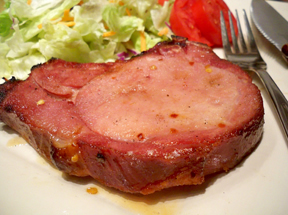 These smoked pork chops are perfect for when you are short of time but are hungry for at hot and savory meal. Just give them a quick marinate and throw them on the grill. 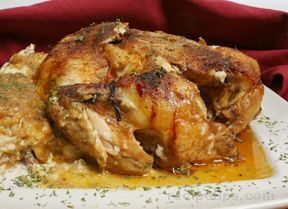 Serve with a nice toss salad and a piece of garlic toast for fantastic light meal. Homemade flavor that does it all on its own. 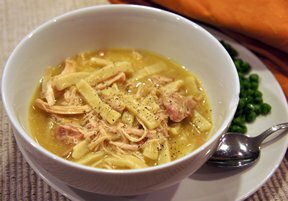 Put it in the crockpot in the morning and all you have to do before you eat is boil up the noodles. Add some parsley for color if you prefer. 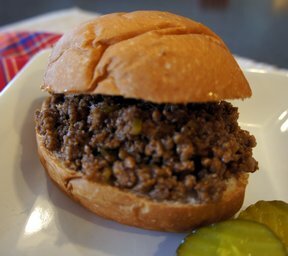 A simple and easy sloppy joe. Seasoned with just the right amounts to make it perk up your tastebuds. Serve these up on some soft buns with beans and potato chips. 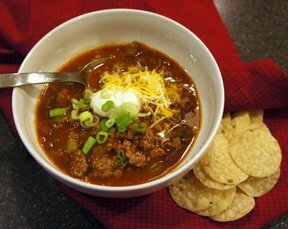 A chili recipe to keep handy since it is full of flavor with a little sweetness and a little spice. Perfect to adapt to your own likeness. Enjoy this on a cool Autumn Sunday while watching your favorite footbal team.